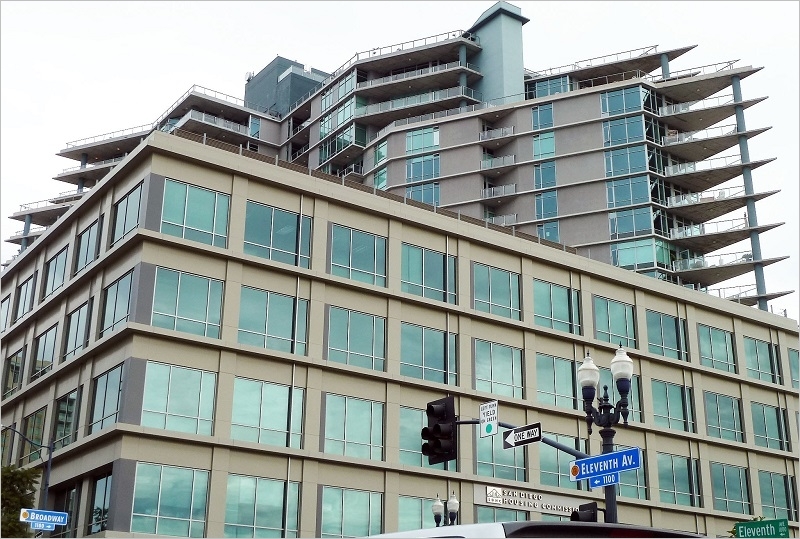 Can you and I save the homeless people of San Diego? I’m Orlando Barahona, a Peer Support Specialist, homeless outreach volunteer and activist against homelessness living in San Diego, CA. After enduring a harrowing time as a destitute man in this city, I promised myself I would do all I could to spare others the despair and humiliation that befalls the homeless. For the past three years, I’ve done some extensive research for a housing plan I developed and named it Las Casitas Tiny Homes Village. I am now sharing it via Dropbox, so download it and share it with others. It includes a self-funding device that would save taxpayers yet another heap of taxes. 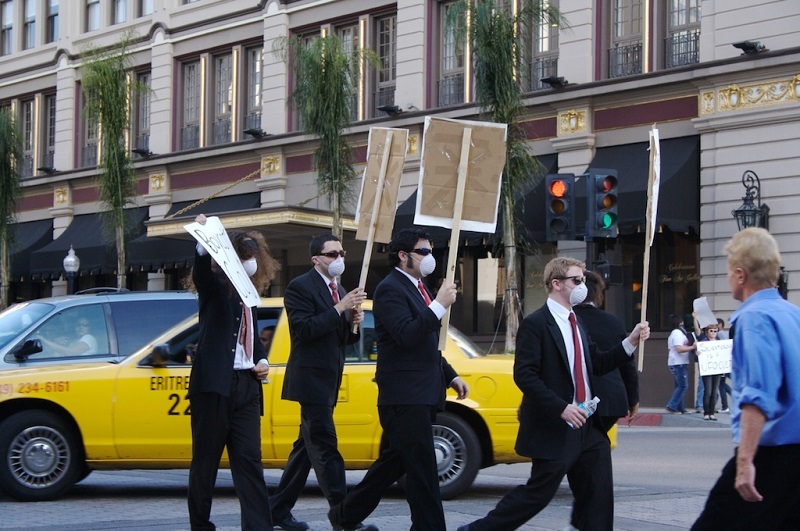 Can you and I affect change by reaching out to decision-makers in San Diego? This is the account of my journey. I’d like to taunt you with the concept of demanding accountability from those who govern this great city. Civic duty is an imperative to affect change in this city, in this century for a problem older than history. Please show up and vote on important issues when given the opportunity. Have you noticed how bureaucratic meetings “open to the public” take place during regular business hours, from 9 a.m to 5 p.m., when everyone else is working? I have the unrelenting suspicion that these officious creatures have surreptitiously taken power from voters. Demand change or forever follow orders. When a city cannot keep talented entrepreneurs in its portfolio of assets to bring on prosperity from industry, what is there left to do? Well, that’s what Housing and Urban Development, Veterans Affairs, and Ryan White funds are for! Why bother fostering new uncertain business ventures, when big non-profits can write and submit their grants in the sordid business of receiving federal subsidies out of others’ misery? 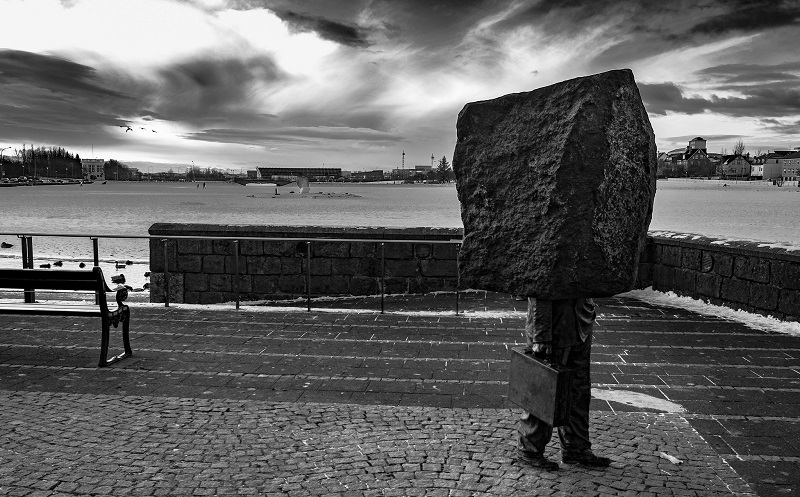 Management of the homeless unquestionably creates jobs and the source is inexhaustible, for there will always be people suffering mental challenges and there must be someone to arrest and levy fines on. 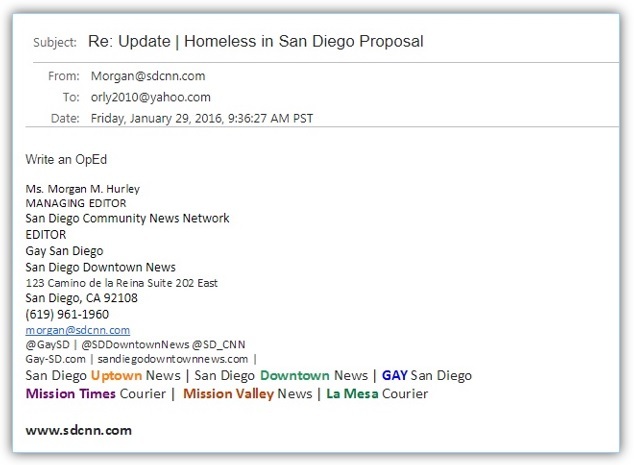 I reached Tina Kessler, assistant real estate manager at the Real Estate Department of the San Diego Housing Commission and followed up with correspondence to Suket Dayal, who directed me to Melissa Peterman, vice president of the Homeless Housing Innovations Department at the San Diego Housing Commission. 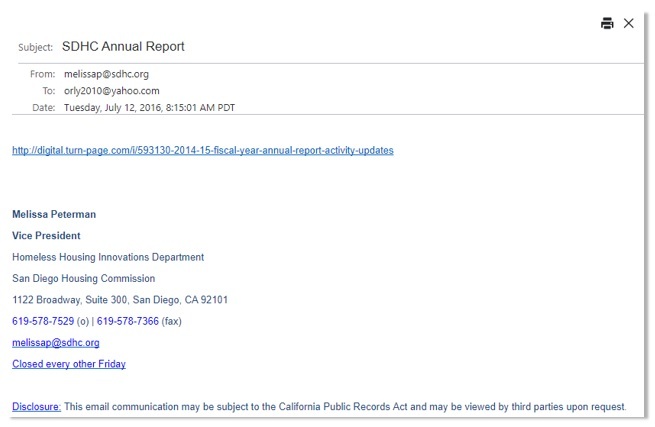 Peterman did not have the professional courtesy of typing a “Hello” in her reply; she hastily copied and pasted the link to an annual report for the agency and it wasn’t until I filed a formal complaint in writing and in person at the SDHC headquarters that she answered the phone properly. My last contact with the SDHC was with Ralph Tharp, senior contract and procurement analyst for the organization. 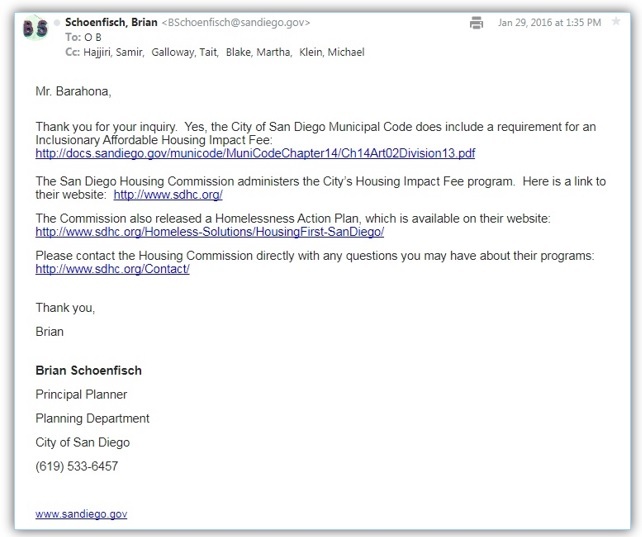 The SDHC officials’ idea of required procedures to reach them for an audience involved a rather circuitous route involving expenditures funded by my inadequate money reserves to incorporate either a non-profit or a Section 3 business, then to hire a grant-writer, followed by a registration in a web portal where they would review the proposal. Hmm. How do you assemble an estimate of a project that would involve logistics between several government agencies and non-profits, research from commercial real estate management companies, architects and engineers without the promise of any profits or payment for their time to produce an estimate, also without access to proprietary data from each one? You don’t. Nay, you can’t. A better experience was had when I contacted the Oceanside Housing Authority. I was able to meet with Margery Pierce, director of Neighborhood Services Department. She gave it to me straight between the eyes: most of the money available in block grants from HUD is allocated first to ongoing projects, and non-profits are the sharks I would be up against in my quest for funding for my project. Since I was getting not much from the SDHC, I proceeded to execute Plan B, contacting Caltrans. I shot an email over to Will Shuck at the Department of Transportation (D.O.T. ), who in turn had Karen Brewster, special projects manager for Caltrans shoot back an email with information on how to spend my non-existent money on an encroachment permit, all so I could advocate settling the tiny homes around central buildings with restrooms and parking lots in the Aliso Creek and Alpine rest stops. That was the end of the correspondence from Caltrans. I was introduced to Peter Seidler through a mutual acquaintance online. During our conversation, he declared he did not know enough about the homeless situation to proceed with any plans. Stacie Spector’s email marked the moment when I decided to make a pause in my pursuit of an audience with government officials. How does a bewildered homeless man go about raising awareness of an issue by arousing popular opinion? Let’s backtrack a little on the calendar to Jan. 29, 2016. Morgan Hurley at the San Diego Downtown News published the first piece I wrote after the final draft was submitted. Fast-forward to Bill Adams, who became interested in my proposal for a synergy with UrbDeZineand I became a contributor. A couple of recent news items look promising: The tents, for example. By the way, Sunbreak Ranch would require $15 million dollars in set-up costs, and an annual operating budget of $50 million dollars per year to run, or such is the wish of George Mullen. There’s also news about legislation that would favor “junior companion units“, which is far more aligned with my plight for tiny housing. Not shelters, people! Houses. Janet Ashforth of Habitats Tiny Homes in Escondido has also met with regulations that seem to impede progress for tiny housing. I derive little hope from the prospect of the tents potentially being managed and serviced by Father Joe’s Villages. I would much prefer Community Research Foundation’s and the VA’s more comprehensive support systems to assist in healing so many broken people. The biggest mistake made during this effort to effect change was to lone-wolf it. I won’t stop my activism, but I am entitled to a respite from so much psychic pain during my education in housing for the poor. Get involved. Vote. Leave ratings on Google Maps for the world to see who you’re dealing with. I’m Orlando Barahona and I’m still a seeker and a shipwrecked soul looking for a solution to homelessness in San Diego, CA.